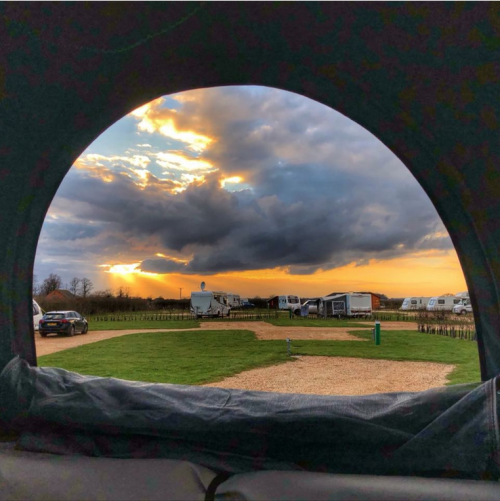 Welcome to Harbury Fields Caravan Park. 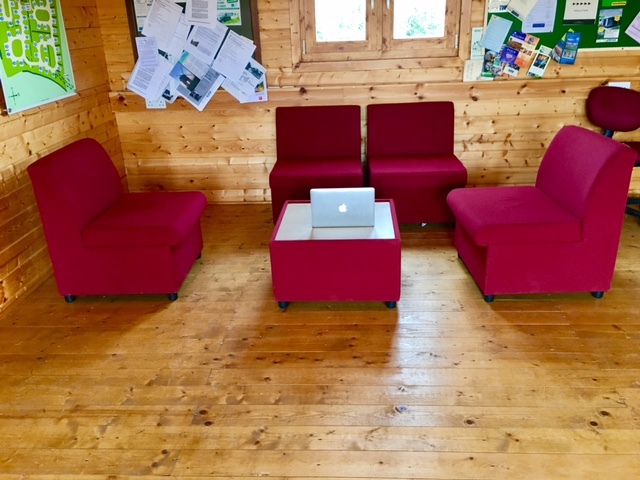 Our site is perfect for touring caravan owners who want to stay in a convenient location with tranquil surroundings. 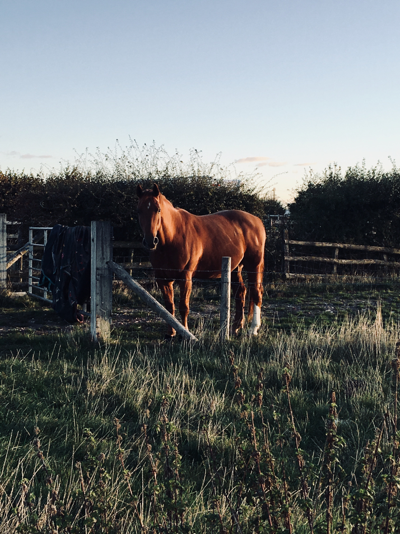 The farm’s landscape offers extraordinary scenery and provides a wonderful opportunity to escape the hustle and bustle of town life. 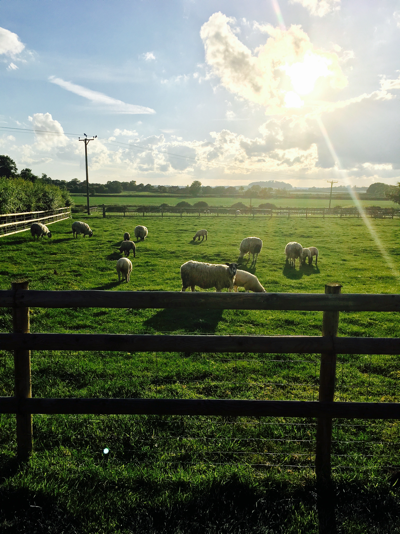 Despite being set in the wonderful Warwickshire countryside, the park is just 15 minutes from Leamington Spa, with a public bus departing each hour from the end of the farm drive. 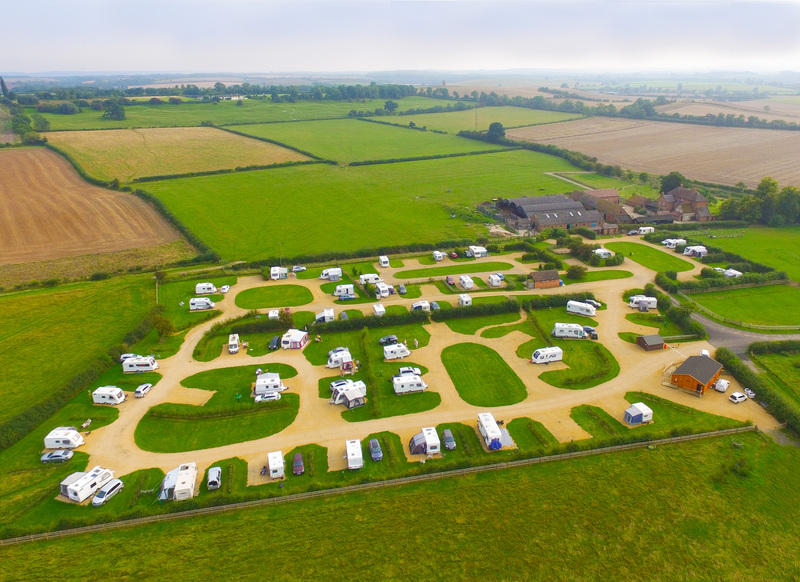 Rated five stars by the Caravan and Motorhome Club members, this caravan site is made up of 58 fully-serviced pitches and high-quality facilities. Our caravan park is a simple 15-minute drive to popular attraction, Warwick Castle. 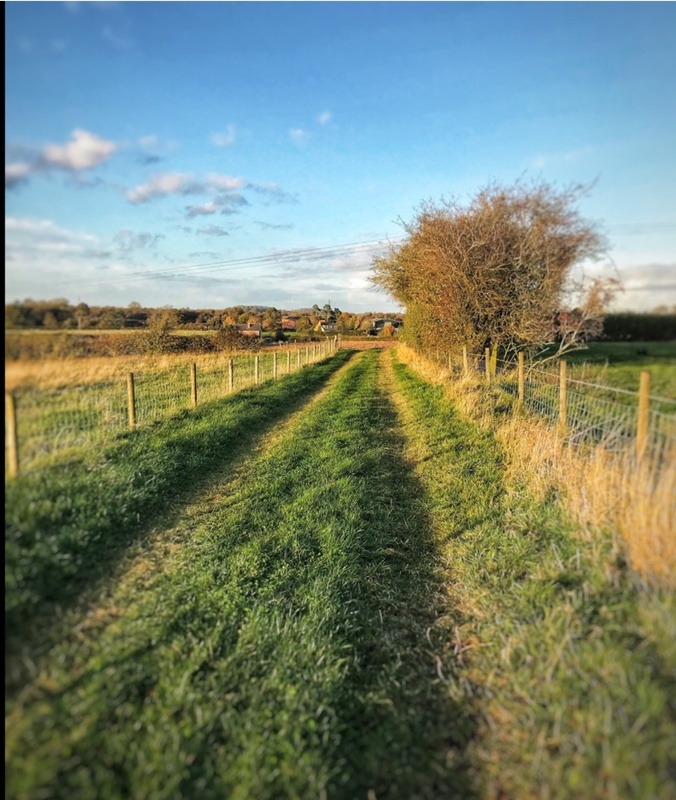 Whether you are interested in the history of these significant grounds, or you’re planning a family day out, our location provides the perfect accessibility. The daily shows and activities have proven to be a real hit with our visitors, and we fully recommend a trip down to the castle’s original dungeon. Centered in the heart of Shakespeare Country, Stratford-upon-Avon is highly touristic and can be quite busy. 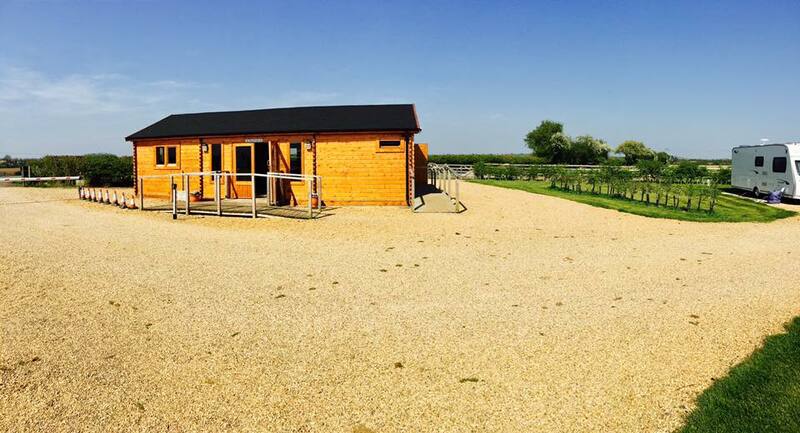 Located 25 minutes from Stratford town centre, Harbury Fields offers the opportunity to stay closeby without being overcome by tourists. Stratford-Upon-Avon’s most popular attractions are Shakespeares Birthplace, the Royal Shakespeare Theatre, and Anne Hathaway’s Cottage. There are various parking options, including reserved motorhome parking at Stratford Leisure Center.